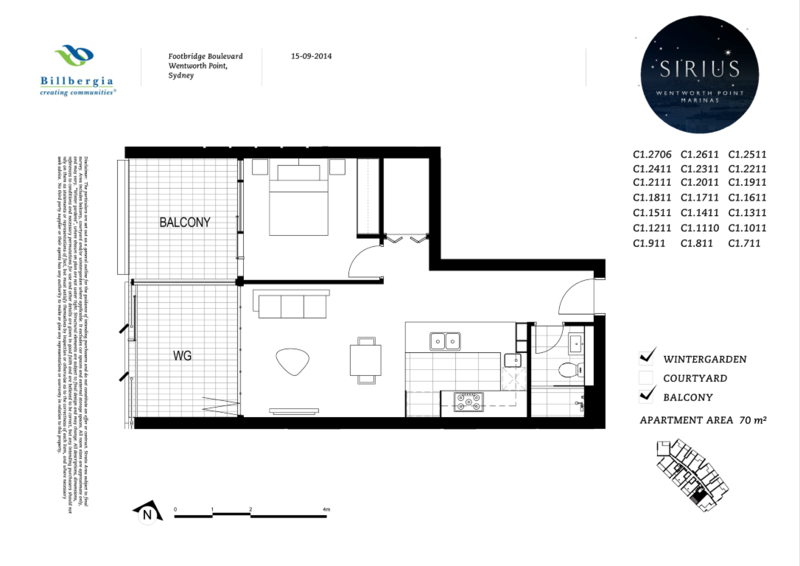 Residence: Available now is this lavish one bedroom apartment on level 10 in the Sirius building. This ultra-modern apartment is sure to impress with its stylish interiors including a large kitchen and two spacious balconies, one open and one enclosed. With split system air conditioning in all rooms and only minutes’ walk to the Marina Square shopping centre and the Bennelong Bridge which links both Wentworth Point and Rhodes together, this will not last long!